eBay (Giftcardmall) has a Target $100 Giftcard for $95, Free Shipping. Ends soon. Limit 2. 2% back in eBay bucks. 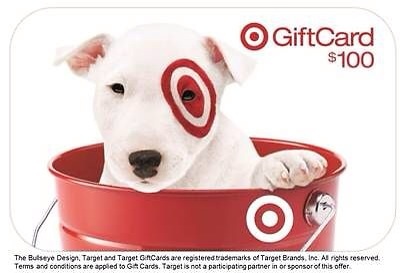 A Target GiftCard is your opportunity to shop for thousands of items at more than 1,700 Target and SuperTarget stores in the U.S., as well as Target.com. 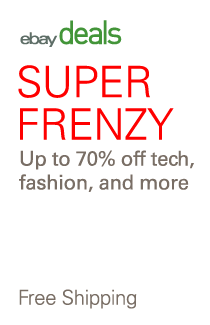 From home décor, small appliances and electronics to fashion, accessories and music, find exactly what you’re looking for at Target. No fees. No expiration dates.